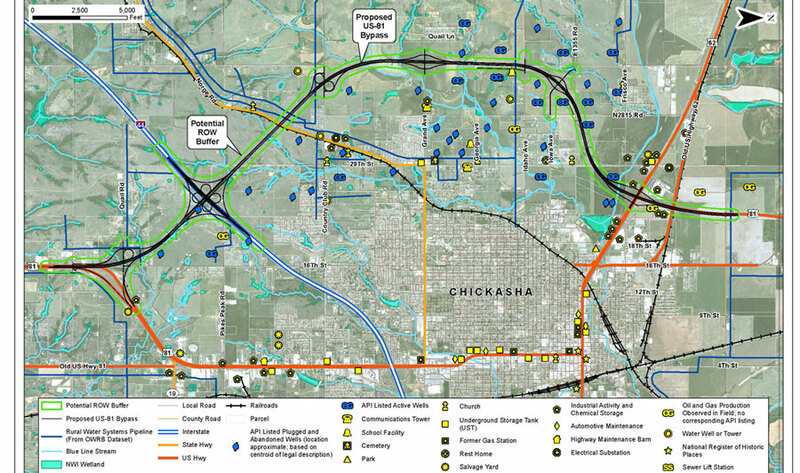 The Oklahoma Department of Transportation selected Benham to provide the engineering and environmental tasks necessary to study the need for a US-81 roadway realignment and bypass in Chickasha, Oklahoma as well as completion of the required Environmental Assessment documents. The study included an inventory of existing conditions including traffic capacities, sufficiency rating and environmental conditions. 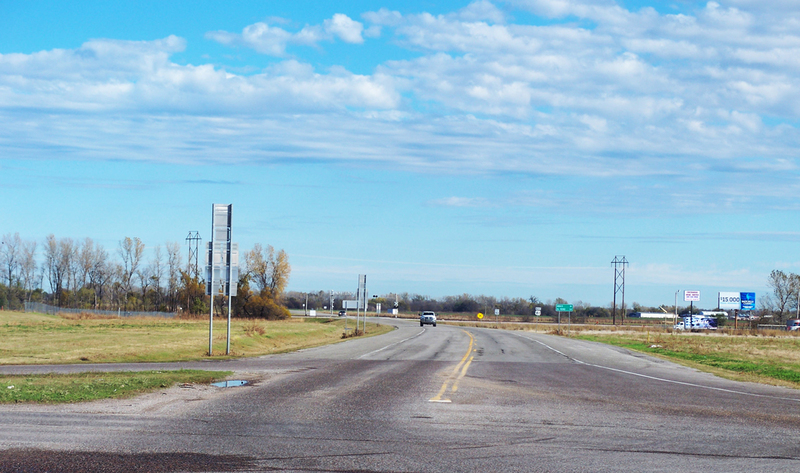 We worked closely with various divisions within ODOT, local elected officials, and citizen groups to determine needs and make recommendations for improvements that were economical with minimal environmental impacts. The study included the collection and review of existing corridor characteristics including travel patterns, existing land use and development, existing transportation facilities and available environmental design, planning data, engineering analysis and alternative alignments.